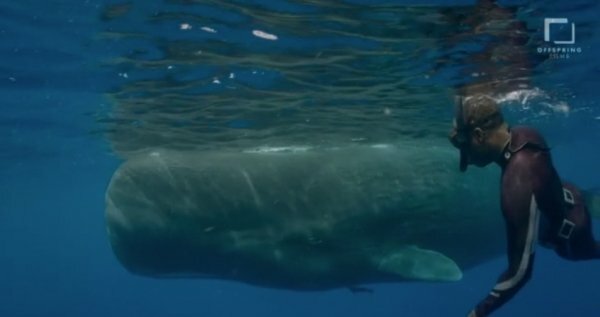 Offspring Films have recently developed a TV series titled 'Big Beasts - Last of The Giants'. 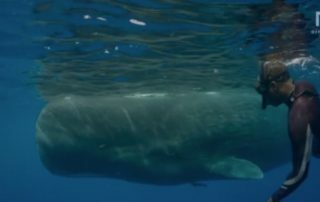 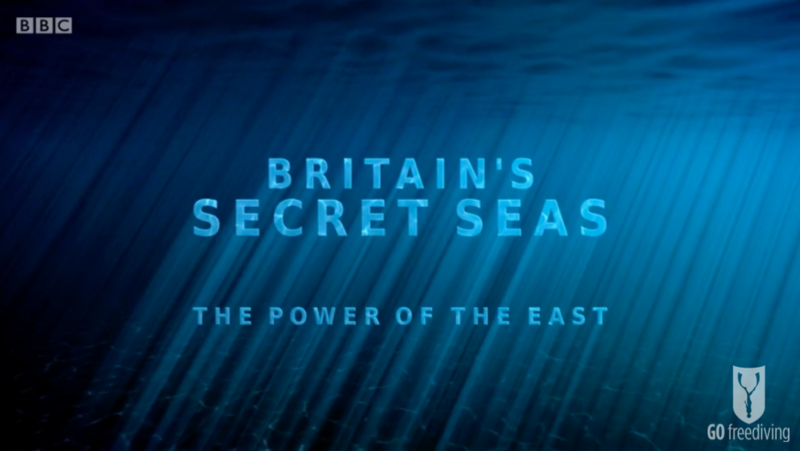 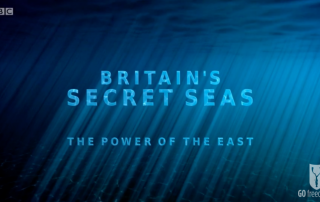 As part of the series, you will see the presenter, Patrick Aryee freediving with Sperm Whales. 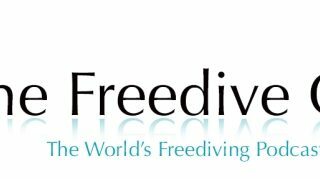 Patrick had never tried freediving before so needed to learn how to do it, so guess where he learned? 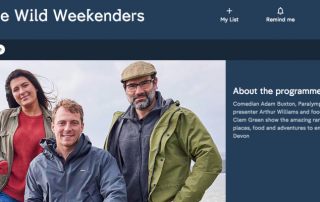 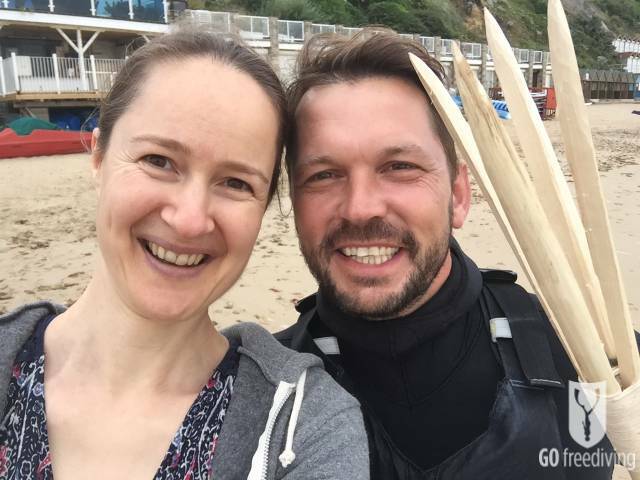 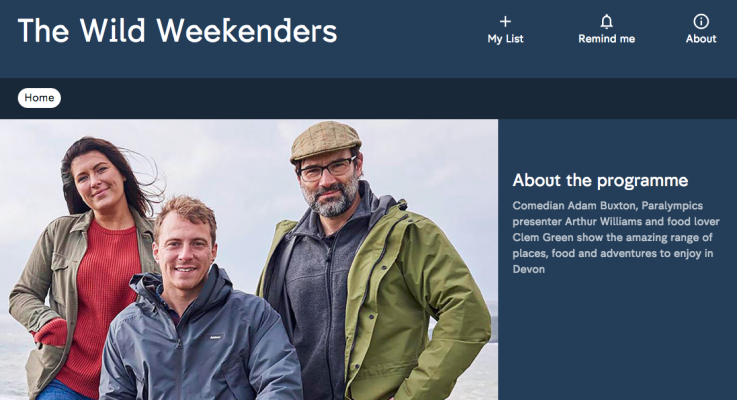 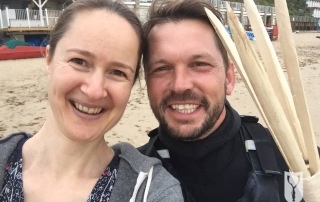 Check out Spearfishing on Jamie and Jimmy's Friday night feast, and watch an exclusive film of Jimmy Doherty learning to freedive with Emma Farrell in preparation for going spearfishing. 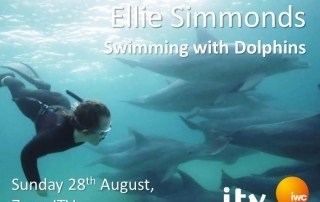 Ellie Simmonds: Swimming with Dolphins is a TV programme following paralympic gold medal swimmer Ellie Simmonds as she prepares to freedive with dolphins for the first time. 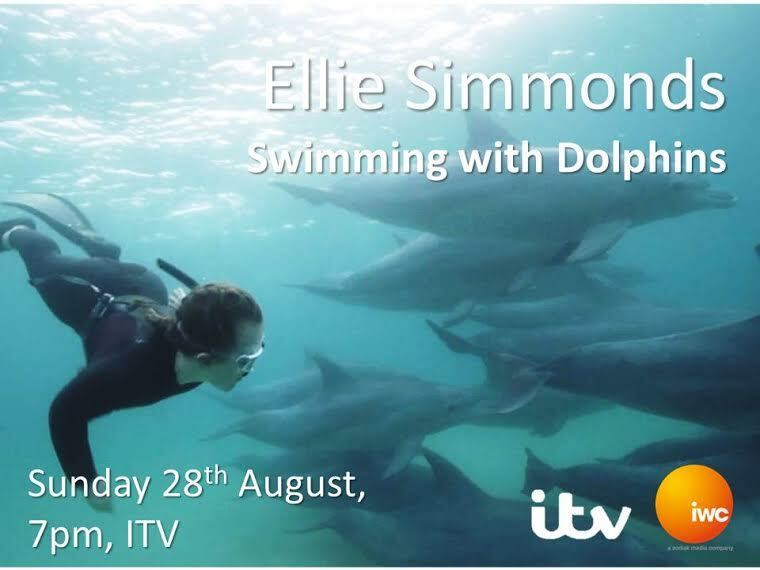 The show also features Go Freediving's Emma Farrell as we see her teaching Ellie the freediving skills she will need for her trip.